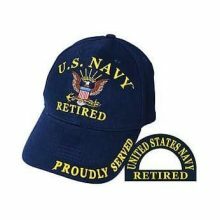 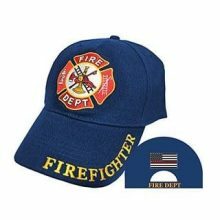 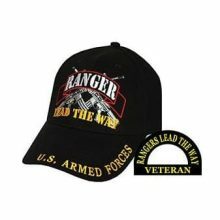 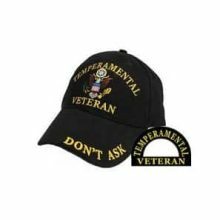 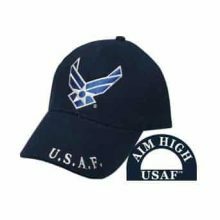 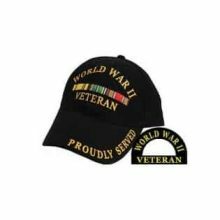 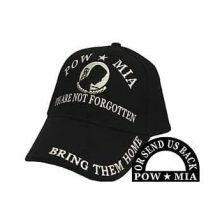 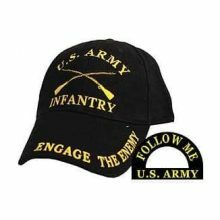 Black World War II Veteran adjustable baseball hat made of 100% cotton twill..
Superior fit design, a structured with buckram, mid-profile trucker stretch with 3D embroidery Huk logo. 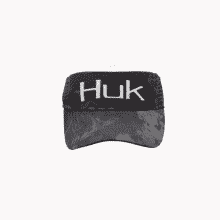 Featuring a dark gray under visor to fight glare, comfortable moisture-wicking sweatband and Mossy Oak Elements and Subphantis patterns. 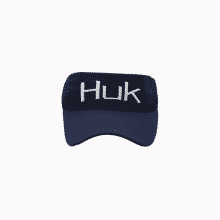 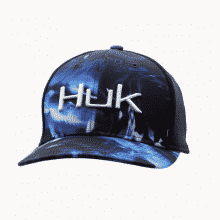 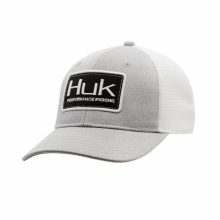 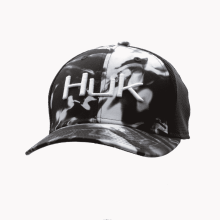 Combining the classic trucker stretch with Huk’s performance, durability and comfort. 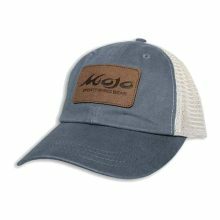 Pigment washed twill & mesh, unstructured jockey, plastic snap, super soft mesh, “Mojo Sportfishing” Leather Patch. 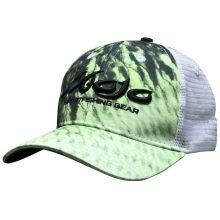 Our new Finny hats are designed after our best catches in the Finny Wireman Series. Custom-made with raised stitching on the logo, a water-resistant fabric, and mesh backing to keep you cool during those hot summer days on the water. 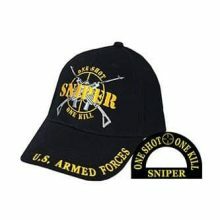 The hats are also snap back for an easy wear throughout your day. 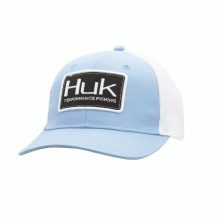 Make our Finny line your new go-to good luck charm, pick your fish, get on the water and reel em’ in!